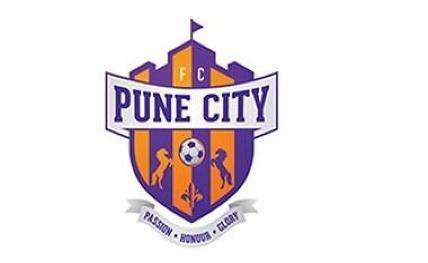 Pune took the lead in a see-saw tussle through Marko Stankovic's deflected strike in the 17th minute. A superb goal from Jayesh Rane (23rd) and a penalty by Edu Garcia (61st) looked to have turned the tables in ATK's favour. But Robin Singh scored a header (73rd) to help Pune clinch a point. ATK have lost the chance to move within a point of fourth-placed NorthEast United and stay sixth with 21 points from 15 matches, while Pune City's slim hopes of reaching the top-four have ended. However, it were Pune who took the lead thanks to a Stankovic shot from range that took a wicked deflection off John Johnson's trailing leg and nestled in the back of the net. This was after Robin Singh laid the ball on a platter for the onrushing Stankovic. However, the lead didn't last long as Jayesh split the left wing, only to cut in and curl an exquisite shot into the far top corner. With confidence flowing through them, ATK took control of the match with Manuel Lanzarote looking in the right mood. In the 25th minute, ATK could have surged ahead when Lanzarote's volleyed effort was headed clear by Sahil Panwar that almost sneaked into the net.